Mister Zen Opened for business! 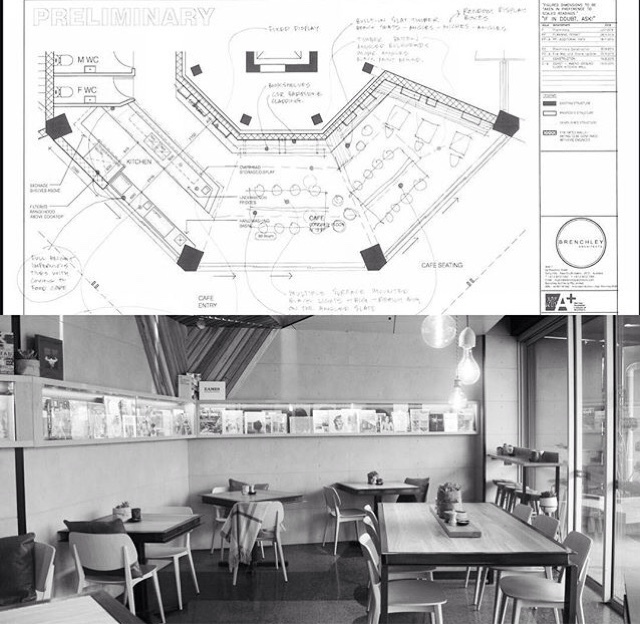 The Mister Zen official Instagram page revealed official Mister Zen Floorplans and I that the cafe is currently opening. Luke and Ebony's Guest Bedroom gets redone. Suzi gets booted off The Block.. The Block Cafe plans to be open to public!